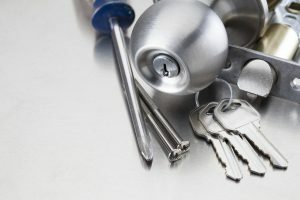 Rekeying Locks Whether you are a new owner of a home and want to make sure no one has a key to home’s locks, or are a landlord who is re-renting an apartment and needs to ensure the security of the new tenants you don’t want to have to worry about some random person out there having a key to that home, apartment or even the front door of your business. For most people that means having the locks on their outside or sometimes inside doors changed. However rekeying those door locks may be a better option. 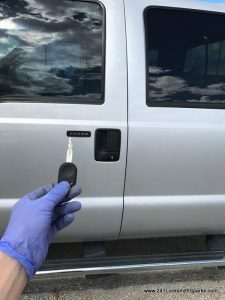 Rekeying is the process where a trained and skilled locksmith replaces the lock pins in an existing lock with new lock pins thus rendering any old keys for those locks completely useless. 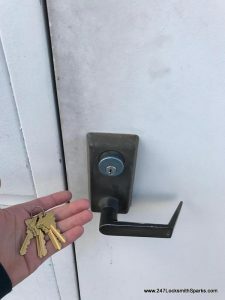 When a lock is rekeyed then the locksmith will also issue you new keys that will fit the rekeyed lock. Rekeying a lock is often cheaper than having a lock replaced especially if that lock is expensive. 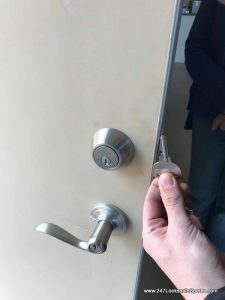 When having a lock rekeyed you want to choose a professional locksmith who has the knowledge, experience and the right tools to rekey your lock properly. 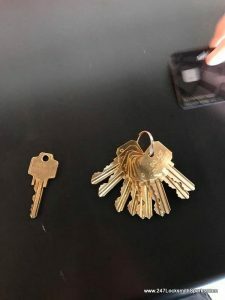 Someone who lacks the experience to rekey a lock properly can end of damaging lock causing you additional costs as you will have to replace the locks after all. Besides saving you money rekeying your lock has the major benefit of giving you peace of mind. 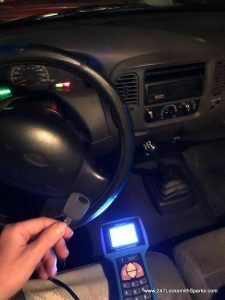 You don’t have to spend any time worrying that someone might be able to gain access to your home or business using a key that you didn’t know existed. 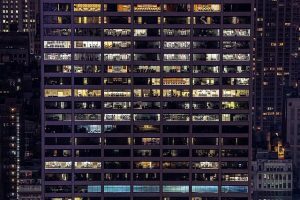 This can be a huge relief to new home owners, tenants and people who have purchased an existing business. 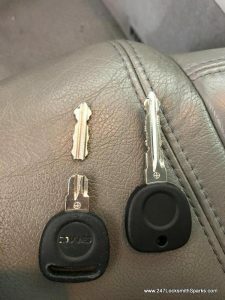 If you are not sure whether or not to have your lock rekeyed or completely changed here are a few things for you to consider. 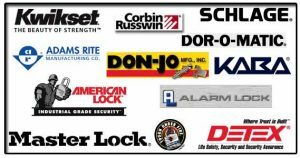 If you are looking for the most cost effective options then having your existing lock rekeyed is a better option than changing your lock. 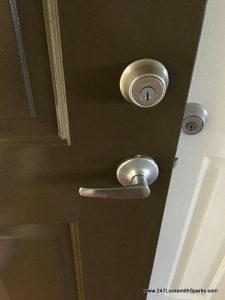 If you are looking to upgrade your security then changing your existing lock to a more secure lock is a better option than rekeying your existing lock. 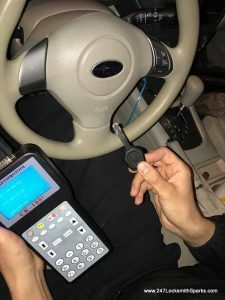 If you have lost your keys then rekeying the lock is probably the simplest and cheapest solution to your compromised security situation. However, if your home has recently been broken into then it may be a better option to change the lock upgrading it to a more secure lock. 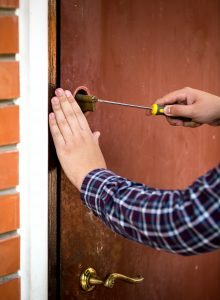 Here at 24/7 Locksmith Sparks our experienced and licensed locksmiths has the skills to rekey as well as change your locks. 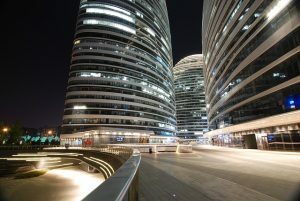 They can also advise you which is the better option to meet your needs and your situation. To learn more about the various locksmith service we provide take a few minutes to browse our website. To get your locks rekeyed or changed give us a call at (775) 355-4771.